Parquet flooring design is something we should dedicate some thought to before we decide for the final parquet flooring installation. Our options go way beyond most common herringbone pattern, and if carefully chosen, our parquet flooring design will inspire many happy and peaceful moments in our home. Besides an eye-catching pattern, we should also choose a reliable and renowned parquet flooring company (such as Floor Experts, for example), a professional, who knows how to do parquet flooring installation and also dedicate some time to taining our parquet flooring. With that in mind, our choice will be permanent and will bring us a lot of joy for sure! - chevron parquet flooring design. But our options are not limited to the above mentioned. In the past, the courts, castles and mansions were covered with beautiful wooden parquet floorings in most enchanting patterns and we can still use the ingenious achievements of past parquet flooring s. Some of them are: parquet de Versailles, Chalosse, Chantreuse, Gaujacq, Aremberg, Chantilly, Fontainbleu and Soubise, or you can decide for a free parquet flooring design of your choice as well. Maintaining parquet flooring is not complicated at all, but should still involve some care. Cleaning parquet flooring is important, but not too tiring. It’s recommended to sweep or hover it daily and mop weekly. For maintaining shiny parquet flooring design, we also recommend occasional polishing. But maintaining your parquet flooring goes beyond that and starts with caution. Because it’s made from wood, it does not respond well to excessive moisture, so make sure to use water sparingly when mopping your floor, and to wipe any spilled liquid as soon as possible. Also, use carpets and furniture pads whenever possible, and never drag heavy furniture over your hardwood floor, since it might leave scratches. The last step in maintaining your parquet flooring is refurbishing. When you are not satisfied with the state of your parquet flooring design, when you see scratcher or cannot bring its colour back to life with polishing, you can decide for re-sanding and then applying new finish. 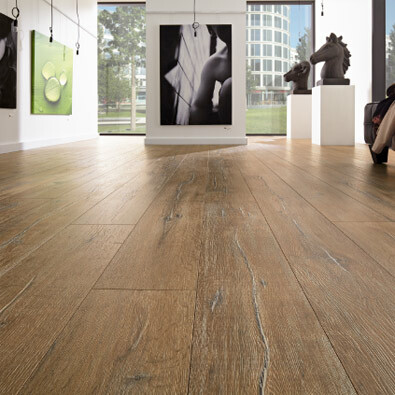 With that your parquet will again look like new. 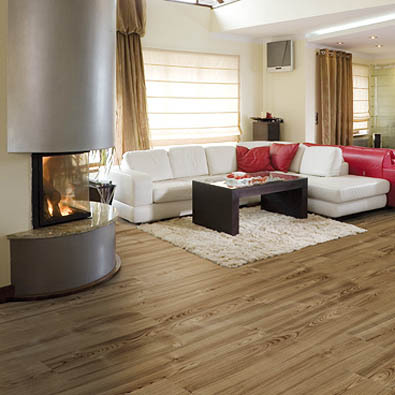 For more information you can turn to one of the best parquet flooring companies Floor Experts. They’re here to help, so no need to feel shy.